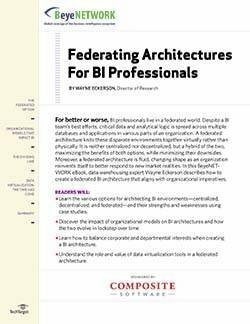 The attributes of big data applications are often described as the four Vs: volume, velocity, variety and variability. 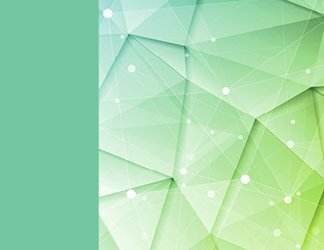 Taken singly, any one of those traits would pose a serious challenge to traditional storage systems; when combined, they force a rethinking of the very storage architectures we rely on. 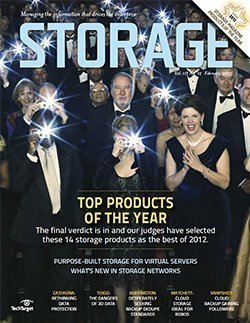 Processing thousands, or millions, of small files comprising structured or unstructured data from disparate sources would strain a typical NFS/CIFS-based file storage system, but new techniques such as object storage and distributed architectures can cut the task down to size, literally breaking it into more digestible chunks that can be processed in parallel. 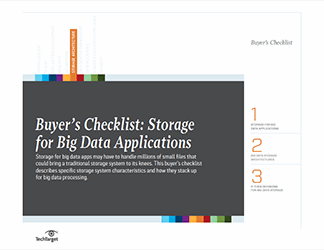 This buyer’s checklist describes the key capabilities and features a storage system will need to handle big data analytics. The goal is, of course, for the four Vs to add up to a fifth: value.